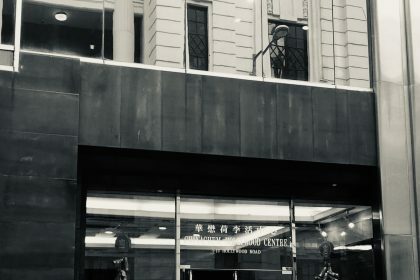 What started in a small office in the center of Hong Kong in 2017, with two employees has now grown to a team of more than five people. 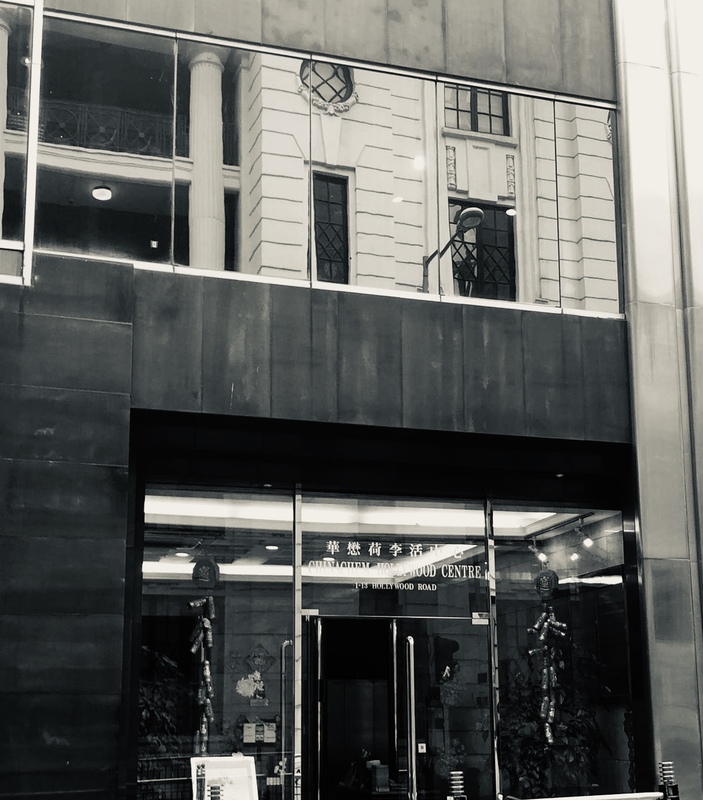 Today we are proud to announce that, from February 2019 on, we may welcome you in our new office location at Suite 1901, 19/F Chinachen Hollywood Centre, 1-13 Hollywood Road Central, Hong Kong. Please come and visit us soon.